There are two different types of amenorrhea: Primary and Secondary. 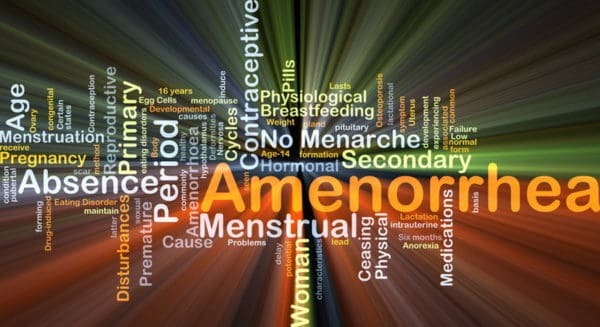 Primary Amenorrhea, is when a female has not received her period as of the age of 16. Secondary Amenorrhea, is when a period has stopped for 3 months or more. Levels of LH (Luteinising Hormone) and FSH (follicle stimulating hormone) and also other endocrine tests are taken. 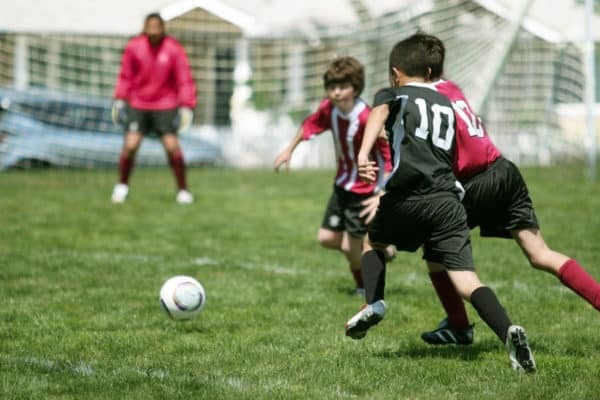 Once established, what the cause is the treatment can be rebalancing the hormone deficiency or it may be a case of looking at lifestyle choices as per the list above. Now you know the Western Version, let’s look at both acupuncture and fascial manipulation therapy and how they can help this condition. As you can see, they are very similar to Western Medicine reasons. Qi stagnation, Blood stasis, Damp obstructing the uterus, Yin def, Qi and blood deficiency of the above organs. This list means that things are not moving within the body. The period is not coming because its stuck, whether due to not enough Qi moving in that area, damp obstruction of the channel etc. Acupuncture its all about trying to move it in the right direction by rebalancing. 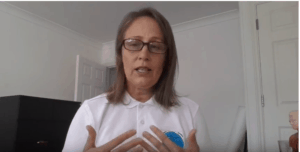 If you are unsure what Fascial Manipulation is and would like to fully understand I have made a video which is on my website to help. Amenorrhea can be linked to either the Superficial or visceral fascia and this will depend upon the nature of the problem. Endocrine problems can be caused due to lack of elasticity of the fascia which therefore interferes with the hormone balance within the body. The thyroid gland, which is situated at the front of your throat has fascia around it and if this is tight or even lose it will cause a problem thus creating a thyroid imbalance. So with this in mind, if you now picture the uterus you have the same thing, the fascia can be restricted and therefore cause a dysfunction. This doesn’t happen overnight. Fascia is like a washing line if you put all your clothes on one end of the line the other side becomes slack. If you damage fascia around the muscles, organs, tendons etc the washing line effect comes into play. Meaning that problems we are experiencing don’t always stem from where you think. Fascial Manipulation is about finding the root of the problem, solving it for the body to function properly again. If you would like to find out how acupuncture or fascial manipulation can help you please get in touch via this page or email.